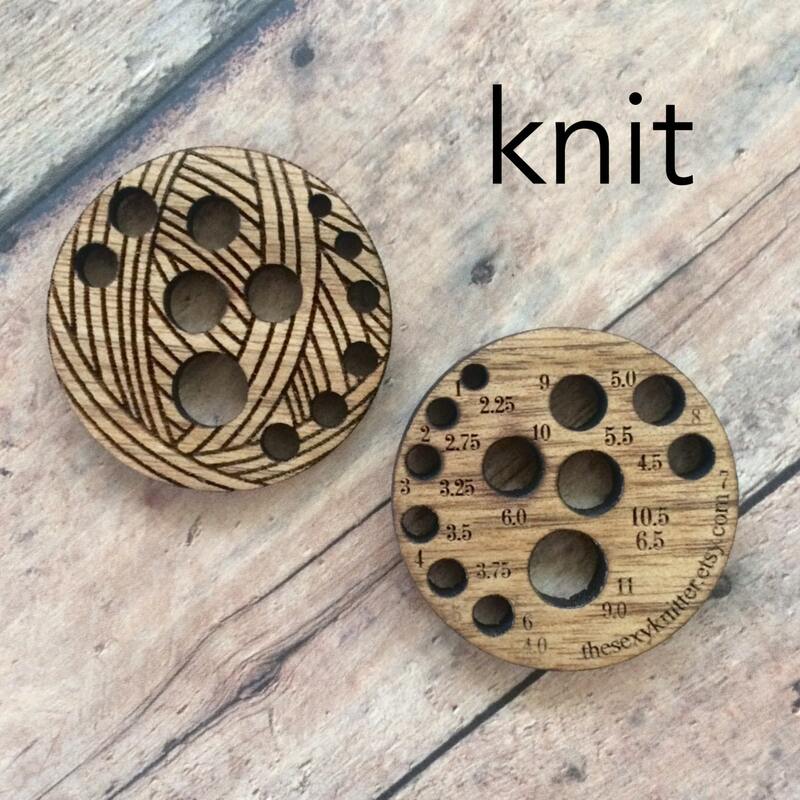 This piece is made of wood cut into a ball of yarn, and is now available for both knitting needles AND crochet hooks! 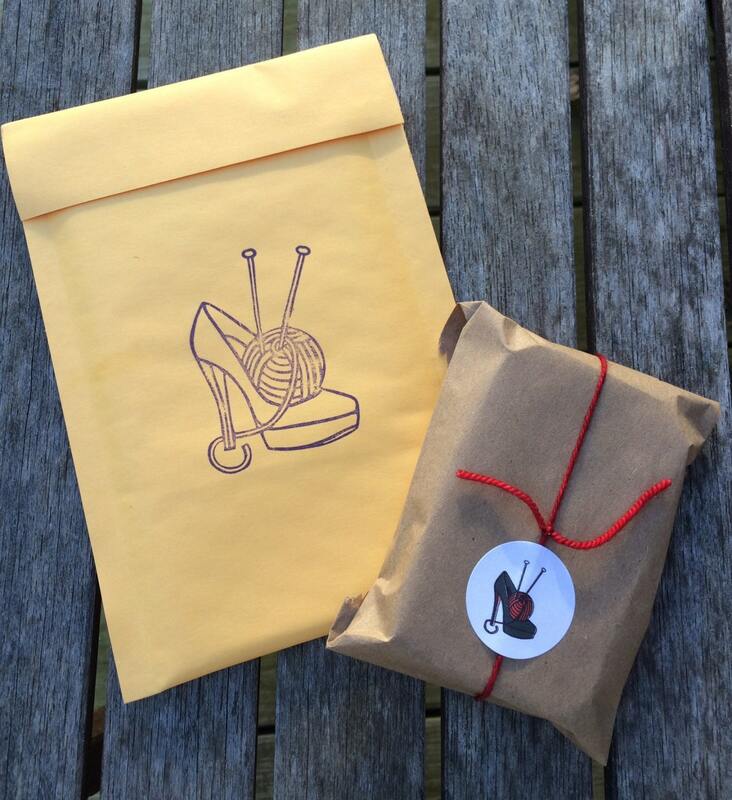 Knit option: Has holes for US sizes 1-11, and also includes UK sizes. 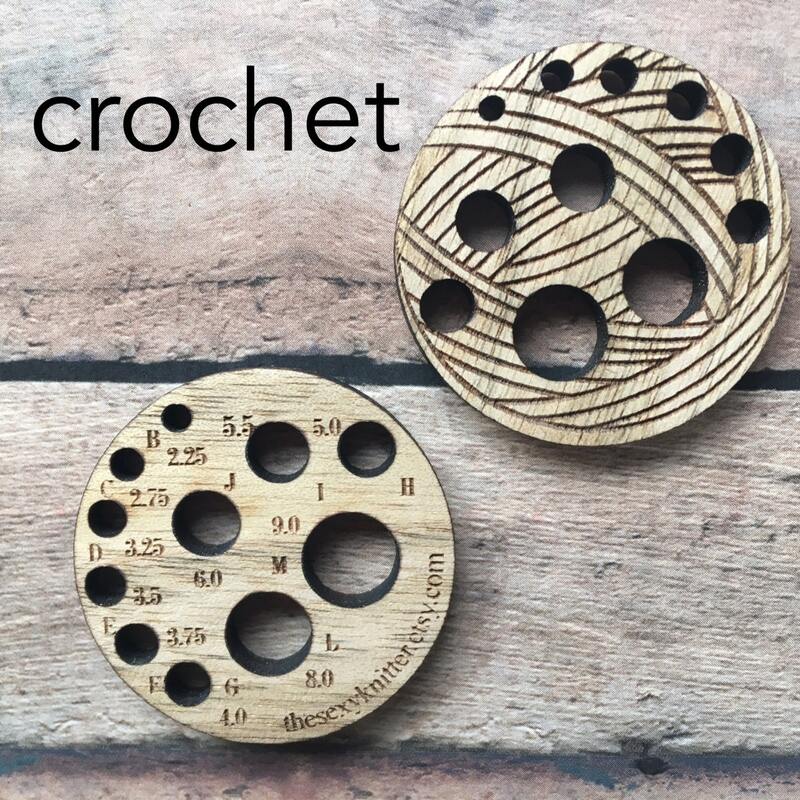 Crochet option: Has holes for US hooks B-M, and also includes metric sizes. 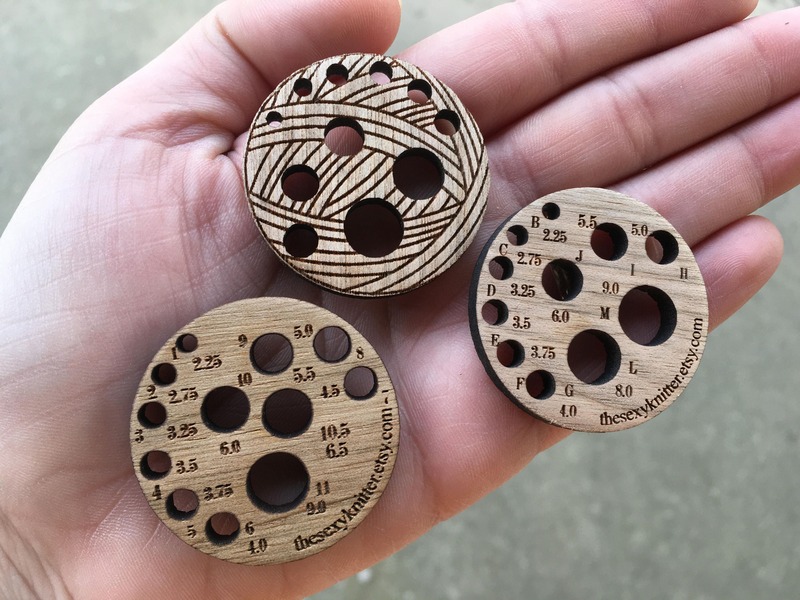 This listing is for ONE needle gauge - front and back of the gauge are shown in the photos. Needle gauge measures 1.5" x 1.5" and fits inside both our Knitter's Notions Jars and Knitter's Tool Tins. Custom made just for my shop - you won't see this anywhere else! Note that there are multiple drop-down menus, so it's a little strange. Select your "Quantity" as 1 and then from the "Bulk Discount" menu, select the number of scissors you'd like to purchase and the price will automatically update for you. If you are buying multiples and would like some each of knit and crochet, just leave me a note at checkout and I'll take care of it!